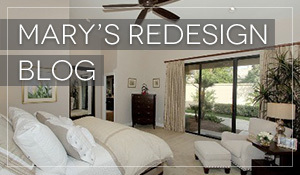 Will that Remodel “Pay” you Back? The surprising, but not surprising, remodel recouped cost is for a backup generator. This could possibly give you approximately 72% of the original cost of installation back into your pocket when it comes to selling your home. Other top Costs vs Values in the Pacific area? 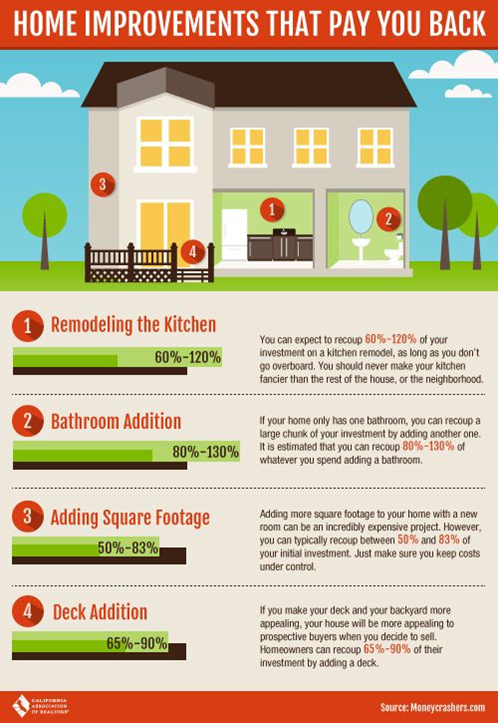 Not sure if you should remodel, refresh or stage your home? 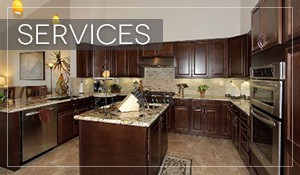 Give me a call and together we can go over your options. A little or a lot, I will be able to walk you through the process. If you’re coming back to the desert soon, why not start refreshing your Desert home now, so it’s all ready for your arrival!! 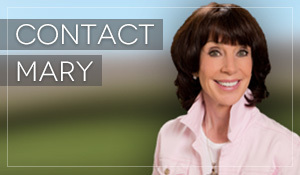 Call me today and let’s get started!! Follow me on Facebook, too!! Filed Under: Blog Tagged With: Desert Luxury Real Estate in La Quinta, Mary Williams, Mary Williams Interior Redesign, Will that Remodel “Pay” you Back in La Quinta CA area?